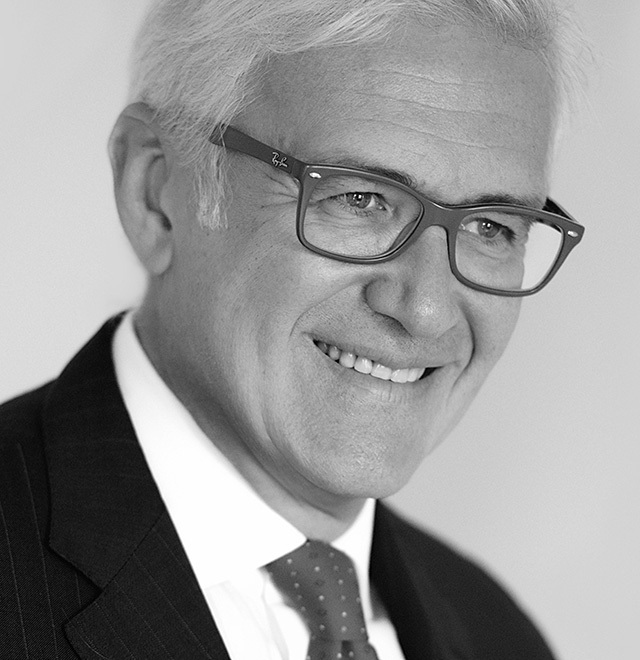 He assists top-tier Italian and foreign groups and companies on reorganisations, RIFs and downsizing, collective bargaining and industrial relations, outsourcing, and related litigation, in the insurance, banking and finance, fashion and luxury, industrial and manufacturing, retail and wholesale and tourism sectors. He also assists many institutions in relation to their private banking, investment services, and wealth management business as well as in civil and commercial law issues. He has lectured at high-level seminars and courses organised by Italian academic institutions and business associations. 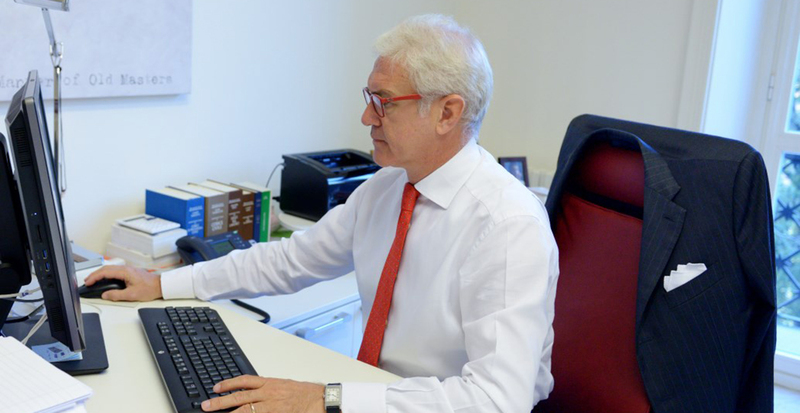 Mr Stucchi has been recognised by the Italian and international legal communities as one of the foremost Italian experts in employment and labour relations law and has authored numerous articles published in some of Italy’s most important newspapers. He graduated from Università Cattolica in Milan and was thereafter admitted to the Bar in 1990; qualified to plead before the Supreme Court of Cassation and other High Courts since 2002. ASLA (Association of Associated Law Firms).